Hunger is a natural physical sensation, but can be difficult to measure in a massive community. Food insecurity provides a preferred method for weighing food deprivation. The relationship between food-insecurity and health care needs lies in the core concept of Hunger. Food insecurity is a condition in which regular access to sufficient food is bounded by a shortfall of cash and other resources. When people lack nutritional foods in their diet or skip meals then health problems arise. Children are the main victims of food insecurity and their health care needs required expensive treatments. Insufficient food consumption in children is accompanied with an array of serious behavior, health and cognitive deficiencies. Children who suffer from this condition are more likely to be “at-risk” compared to non-food-insecure children. Poverty, food insecurity, and health care needs all are related to each other in a vicious cycle. Families need to be really careful to cope up with such health problems. Hunger problems can lead to dangerous health issues like psychological anguish, discomfort, illness all of which requires therapy and treatment. That is why, special measures are taken to lighten the problems of adverse food insecurity. Minors in food-insecure families experience more frequent headaches, colds and stomach aches than children belonging from food-secure households. In order to relieve them from pain and discomfort, it is necessary to check who fall under the food insecure category and take necessary measures accordingly. Special health requirements need special health care facilities. As because, children are the country’s assets, the states are seen looking into the matter seriously. A Newer implementation of several programs helps families to know about health insurances and health programs. Sometimes in matters of crisis, additional health therapy and nutritional benefits are also supplied to the needy. During the growing adolescent years, a child’s requirement of food should be the main concern for any family. It is very necessary to become self-sufficient in health issues so that illness is not generated from one child to another. A school plays a very crucial role in looking after the health needs of a child. Food and education are the two most important aspects that allow an individual to grow. A child spends most of his time at his\her school during the growing years. It is the parent’s responsibility to choose the school correctly to ensure the child’s all-round development. A child is more likely to grow into a healthy individual after receiving the proper facilities. 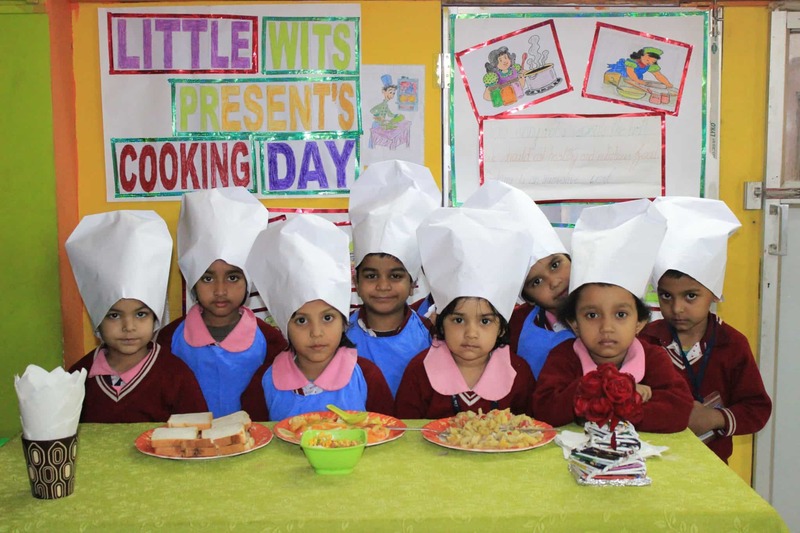 Sudhir Memorial Institute Liluah highly concentrates on the matter of full-development of a child. The school has a healthy environment with clean sanitation and hygiene facilities. As a proven leader, it has good quality infrastructure with a canteen that provides healthy and hygienic food. Students of this institution are enrolled in health-checkups camps on a monthly basis. The best CBSE school in Howrah, makes the students aware about cleanliness with workshops and seminars on personal hygiene and family relations. All these facilities are made available to the young scholars and their parents within flexible and easily affordable fee-structure.